Brilliant! I am looking forward to this series, this will be very educational and important. I will link to it in my blog because others should be aware of this series. Thank you! thanks 🙂 I hope I don’t disappoint! thanks. and yeah, oh the April. we’ll see how this goes. Great post. 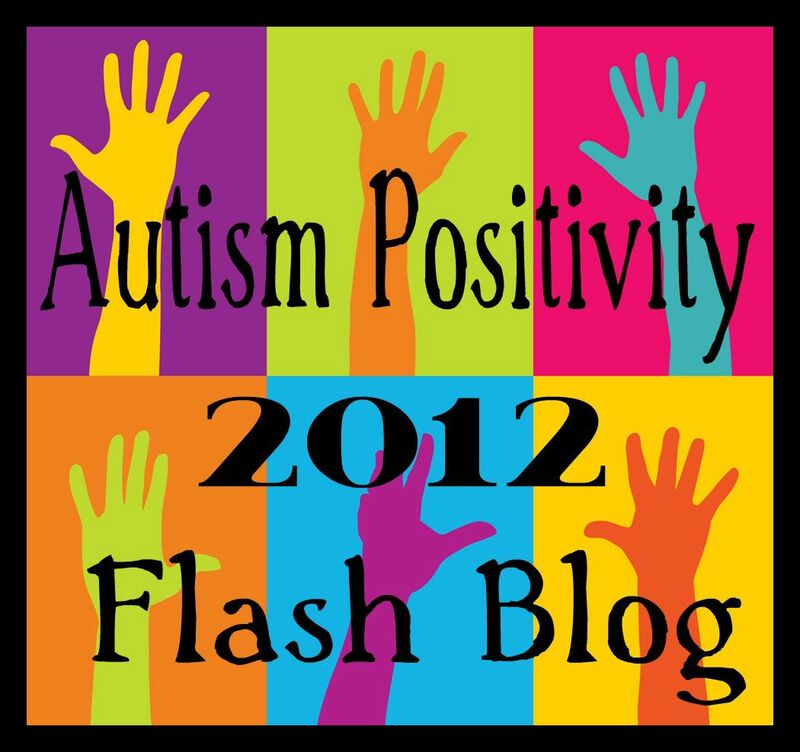 It made me think I need to post as often as I can for one of my blogs for Autism Acceptance Month.